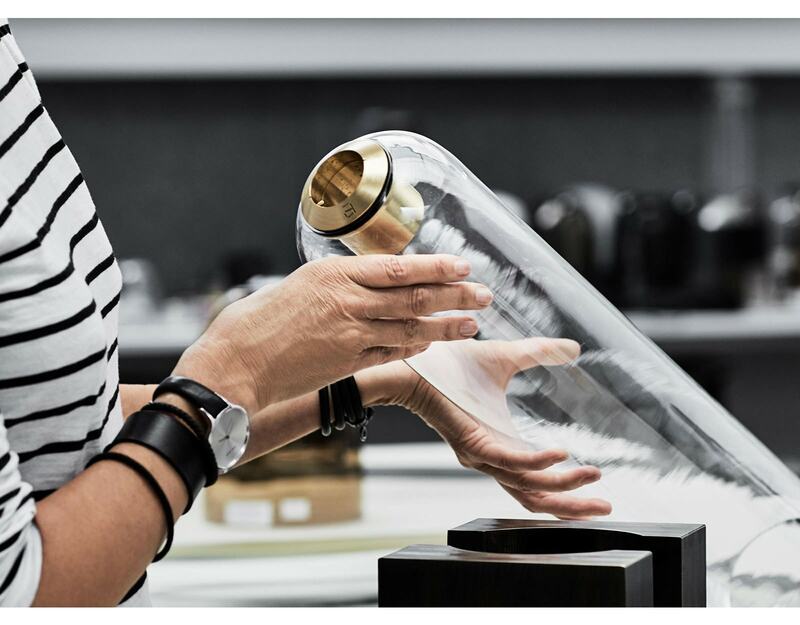 Australian design studio Articolo has explored ‘the art of light’ through handcrafted artisanal lighting pieces since 2012. 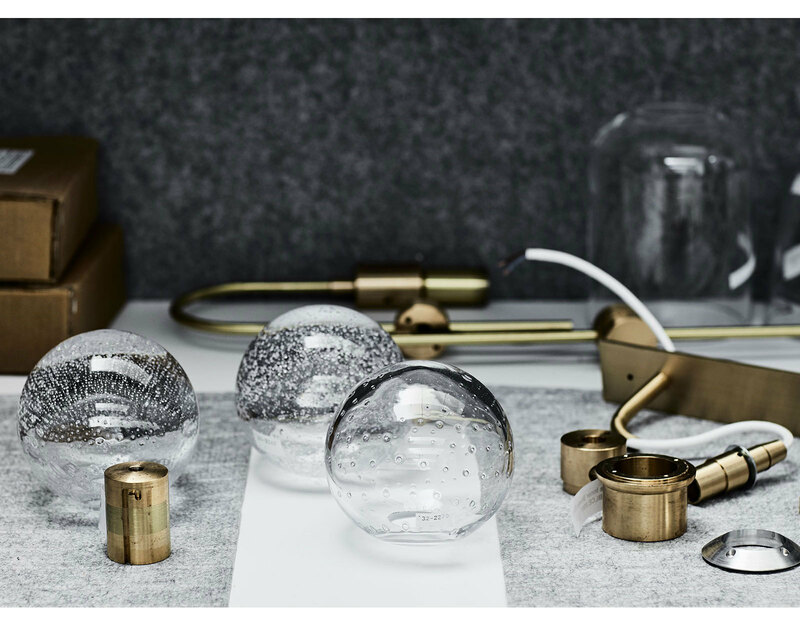 Founded by celebrated designer Nicci Green, Articolo’s lighting collections explore the unique individuality and subtle differences intrinsic to mouth blown glass coupled with a timeless design aesthetic. When lit, these sophisticated forms cast unique patterns and movements that reflect an unparalleled shadow play of light unique to Articolo. Based in Melbourne, Articolo interprets its European design influences through an Australian sensibility, honestly and playfully uniting craftsmanship and materiality. “When something is made by hand, you can feel the soul that went into it” says Green. The studio’s lighting designs have featured in some of the world’s finest interiors – from luxury hotel brands to acclaimed restaurants, member clubs and high-end residential projects. 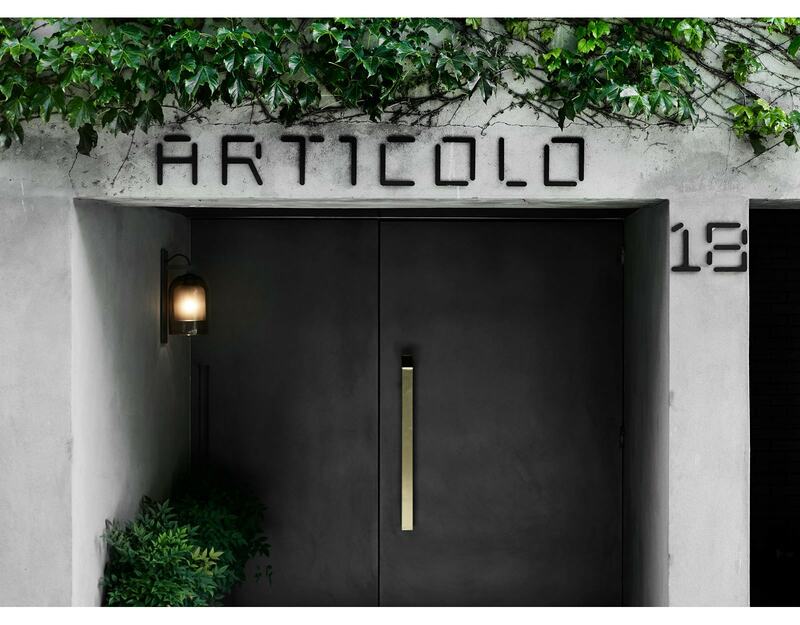 With a continued commitment to work with the best local and global artisans, Articolo reflects Green’s ongoing passion for capturing the textural spirit of light through timeless forms, shared with an international design audience. An influential design force for more than 25 years, Nicci Green has specialised in artisanal craftsmanship since 2004. Inspired by a passion for the natural variations in mouth blown glass Green established Articolo in 2012 after a successful global career as a stylist and designer. Inspired by Green’s singular vision to focus on and cultivate ‘the art of light’ the Articolo collection reflects the designers fascination with the movement and patterns captured by the unique shadow play of light thrown by mouth blown glass and the inherent soul that is revealed within each individual piece of the collection. With over 20 timeless collections featuring Green’s sophisticated and elegant designs Articolo lighting has featured worldwide in leading luxury hotels hospitality venues and high-end residential projects. 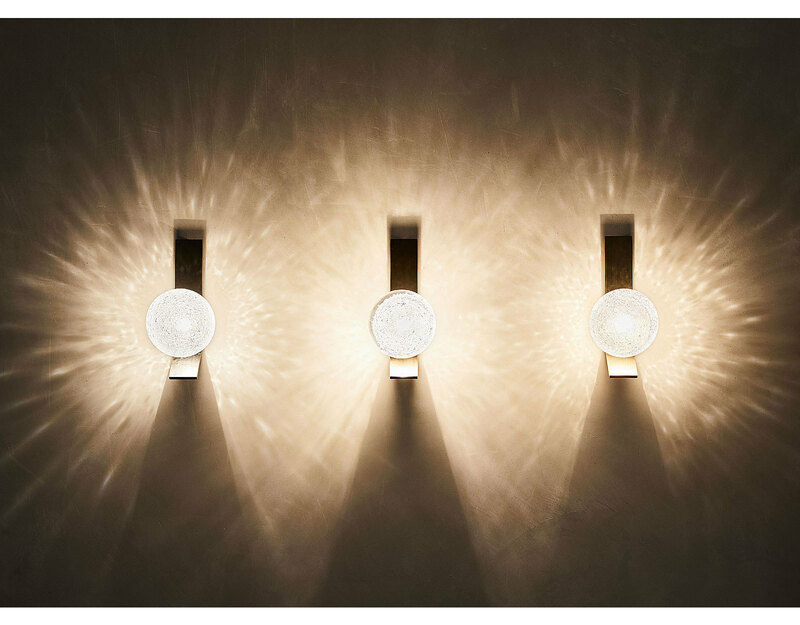 What is the availability of Articolo lighting products? All Articolo Lighting products are designed and assembled in Melbourne Australia. Normal leadtime for delivery is 6 – 8 weeks within Australia; 8 – 10 weeks for International orders. Our lights are wired according to the certification requirements of the destination country, including UL for the US. Do you create custom lights? We welcome enquiries regarding custom commissions. Please call us to discuss your project. What are the prices of your lights? We supply architects, decorators and specifiers globally. Please contact us for pricing of the fixtures you are interested in. Volume discounts are available. Are your lights displayed at a location I can visit? Our studio and showroom is located at 18 Willis St, Richmond in Melbourne, Australia; meetings by appointment. Opportunities exist to view our fixtures at various international locations. Please contact us for relevant locations close to you. Delivery can be arranged both within Australia and Internationally. We normally use DHL for overseas dispatch. FOB and CIF terms are acceptable. We arrange packaging accordingly. All brass finishes are lacquered lightly to seal and prevent patinas. Dust gently with a duster or soft rag. Do not use commercial cleaners. A clean soft damp rag may also be used. Dust gently with a soft rag or duster. Do not use abrasives. A clean soft damp rag may also be used. For clear glass and coloured glass, wipe gently with a soft, clean cloth moistened with warm water; ‘Isocol’ rubbing alcohol may alternatively be used. For frosted or etched glass, dust gently with a duster or soft rag. Do not scrub frosted glass. Removable shades can be washed carefully in warm to hot water in the sink with minimal cleaning solution. For porcelain shades, use a soft rag with diluted clear or white cleaning solution, or dust gently with a duster or soft rag. Dust gently with a soft rag or duster. Do not use commercial cleaning agents. For paper shades, dust gently with a duster or soft cloth. Take care not to place pressure on the paper shade. All sales are non-refundable. We do not offer exchanges or refunds. Articolo Lighting fixtures are warranted for 3 years after receipt (not installation) against defects. Articolo Lighting will repair or replace defective components or product. Hardwired light fixtures are certified for UL and CE dry locations. Damage caused by improper installation or assembly by the customer or the customer’s agent. Any costs of installation, removal or re-installation. 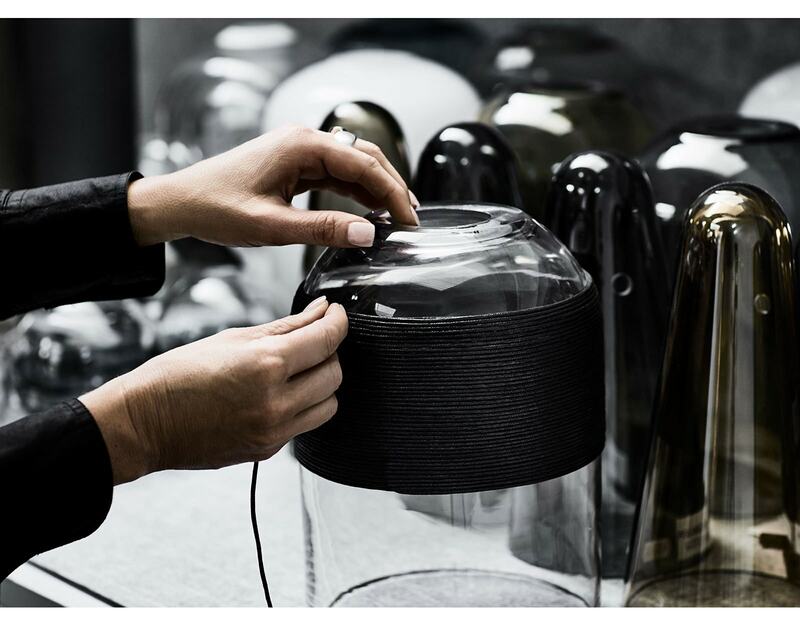 Slight variation in shape and colour is part of hand made craft and may be apparent between batches; this will not be an acceptable reason to reject an item produced by Articolo Lighting. Shades are made by hand and consequently may contain some natural variation in size, shape and colour. All damage claims must be made in writing to info@articololighting.com within 5 working days of receipt of goods. Damage claims must include photographs along with a written description of the damage. Articolo Lighting is not responsible for repair or replacement of damages reported after this time. If damage has occurred in shipping all packaging must be retained by the receiver. Failure to do so may invalidate any claim. 50% on deposit to schedule production (deposit is non-refundable). Balance and shipping fees to be paid on completion of order and before delivery will be scheduled. Orders can be stored by Articolo Lighting for a limited time. An indication of time must be provided. 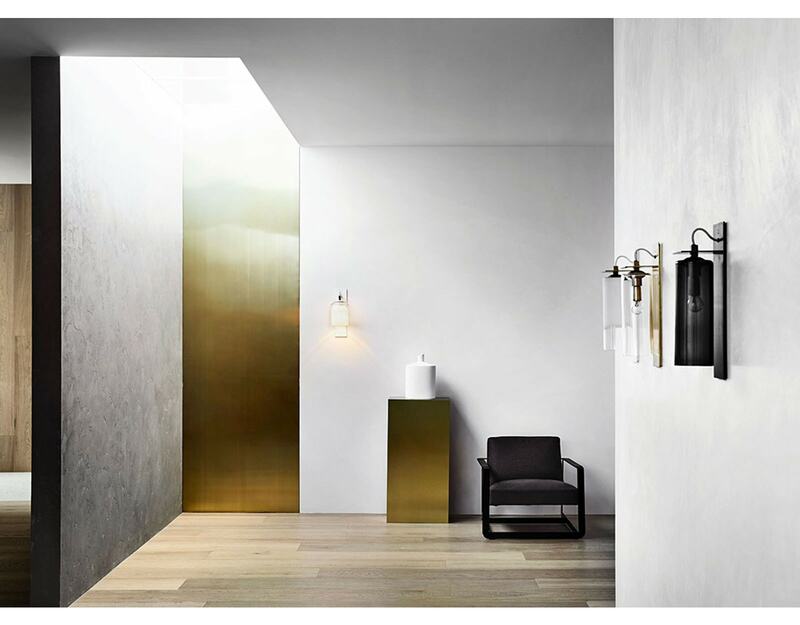 Goods remain the property of Articolo Lighting until full payment has been received. Payment may be made by eft/wire transfer. All permanent fixtures are designed to be installed by a certified electrician. We provide installation instructions, hardware and bulbs for all pieces. Please reference your specification sheet for weight requirements. Please make sure the ceiling contains appropriate blocking. In no event will we be liable for special, incidental, consequential or exemplary damages arising out of this agreement or out of the use of the goods or for services provided by us, including, without limitation, damages or costs relating to the loss of profit, business, goodwill, property damage, or bodily injury, even if we are advised of the possibility of such damages, or for any similar claim against you by another party. We will not be liable for any failure or delay in performance or delivery which might be due, in whole or in part, directly or indirectly, to any contingency, delay, failure, or cause of, any nature beyond our reasonable control. Such causes include, without in any way limiting the generality of the foregoing, fire, explosion, earthquake, storm, flood or other weather, unavailability of necessary utilities or raw materials, strike, lockout, unavailability of components, activities of a combination of workmen or other labour difficulties, war, insurrection, riot, act of God or the public enemy, law, act, order, export control regulation, proclamation, decree, regulation, ordinance, or instructions of any government or other public authorities, or judgment or decree of a court of competent jurisdiction. These terms and conditions may not be amended, changed or modified in any way except in written instrument duly executed by both parties.